Real estate agents know the importance of building brand value into their business, but not everyone knows where to even begin with that. There are key steps and questions to answer before you begin any brand strategy. Learn from the pros what questions to ask and why to ask them. 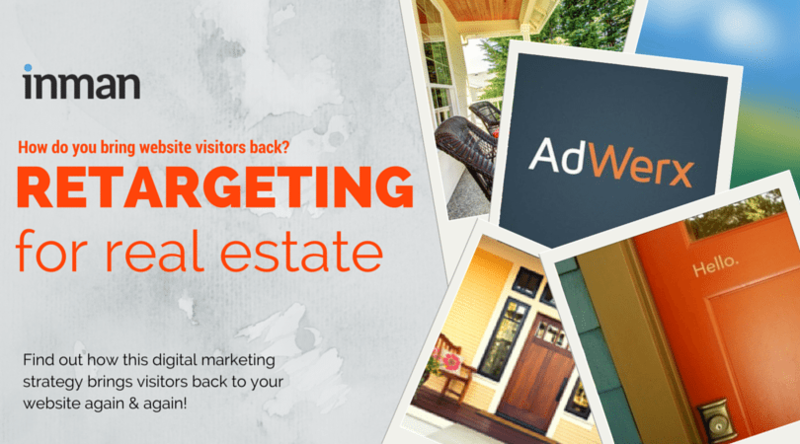 Brought to you by Adwerx, a provider of highly targeted, easy-to-use and affordable local online advertising, and by Inman, the industry’s leading source of real estate information.